No studies. No analyst reports or charts. No political correctness. Just the undeniable truth. 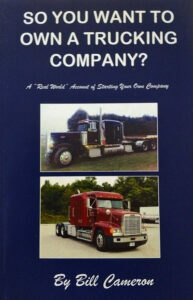 From one of the more controversial and outspoken trucking industry members, this book details the surprises, pitfalls, and rewards awaiting you as you start up a new trucking company. 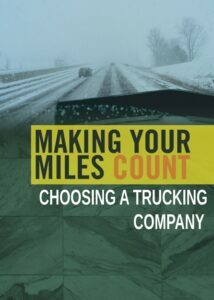 There’s nothing hypothetical here, just a truthful account of actions taken (right or wrong) and opportunities missed/grabbed in the life cycle of a small trucking company.